Beautifully renovated home one block from Marygrove College. Adjacent to the University District, this home has beautiful hardwood, plaster details, granite countertops, and brand new stainless steel appliances. 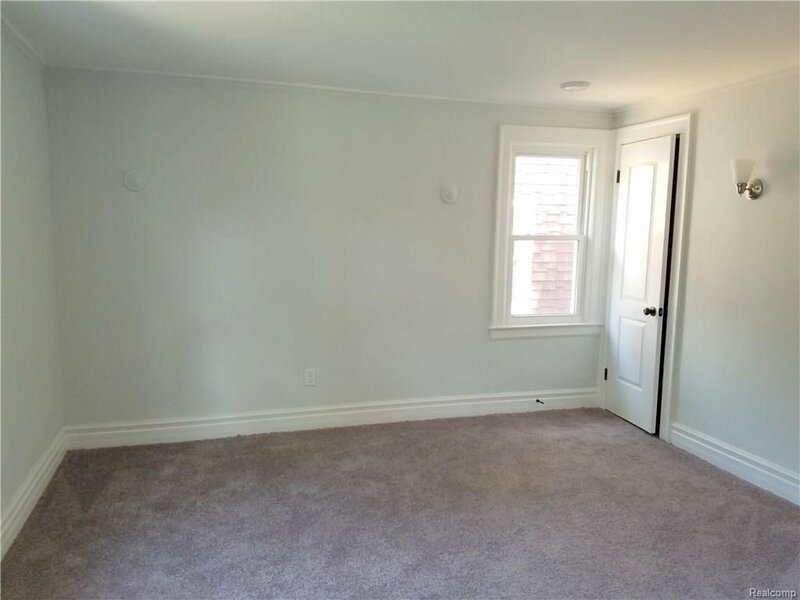 With 3 bedrooms and a large upstairs bathroom, this home is perfect for young professional or students.